I have to admit, I LOVE how it came out! I was kinda worried that the image was a bright red and the paper was more of a rusty red but I still like how it came out. IRL the red in the image is not as bright as in the picture. I colored the image with Copic markers. Printed paper, brad, leaves and sentiment sticker are from my stash. 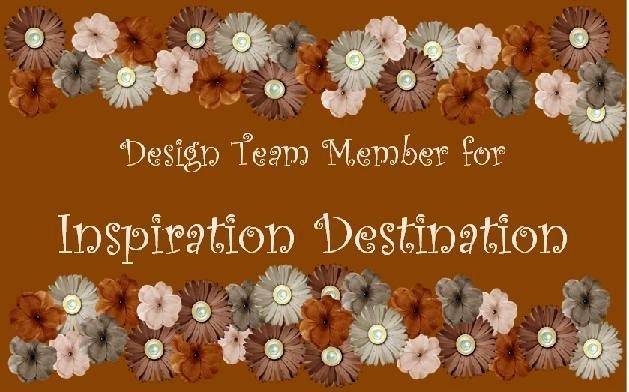 I used a Michael's Recollections Series border punch at the bottom of the card. 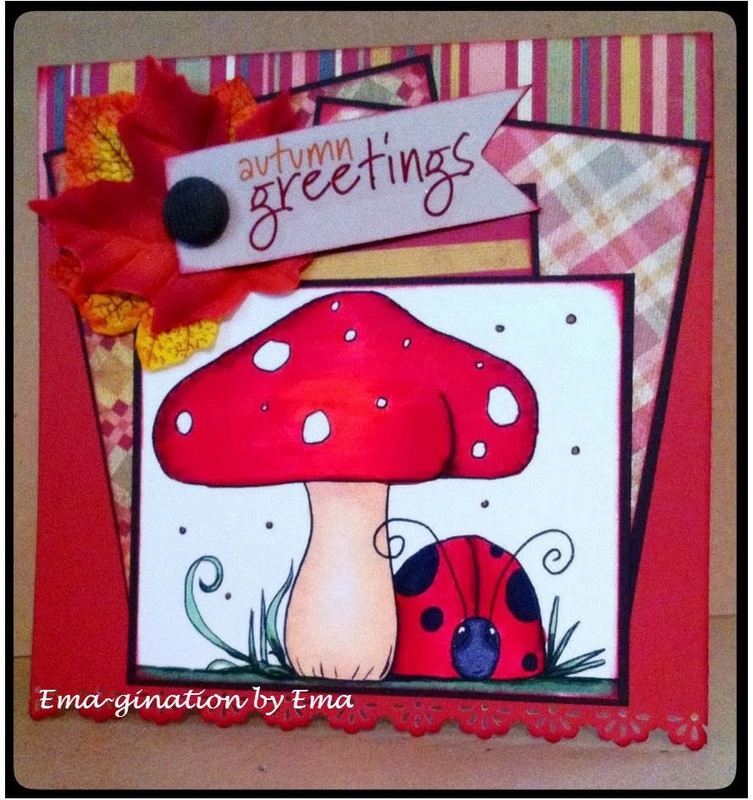 Beautiful card, Ema! I love the layout. Beautiful card! Thanks for joining us at Just Some Lines! Gorgeous ! Thanks for joining our JSL challenge !